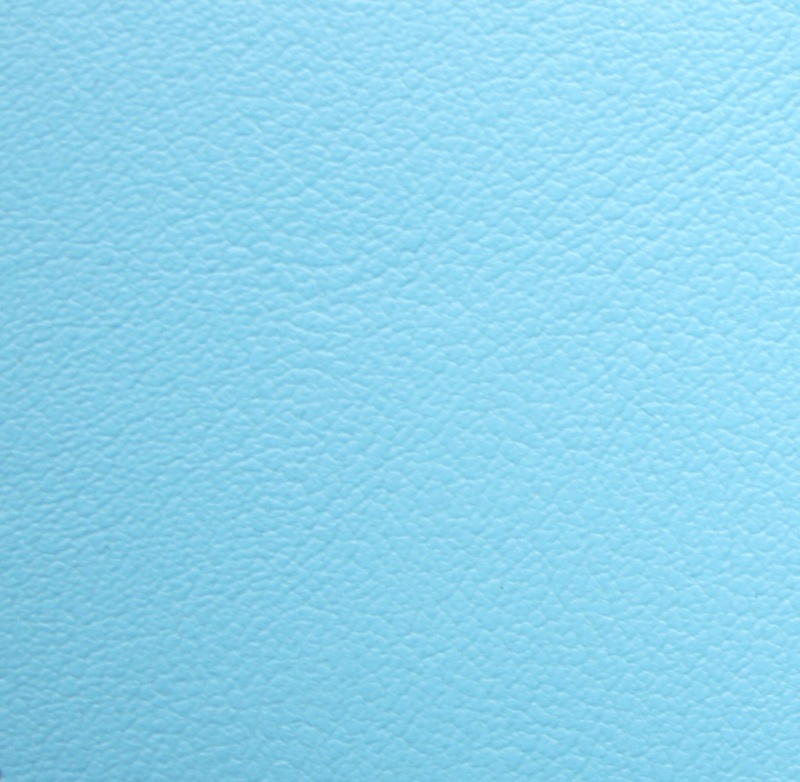 The result of expertly commitment to innovation and creativity. 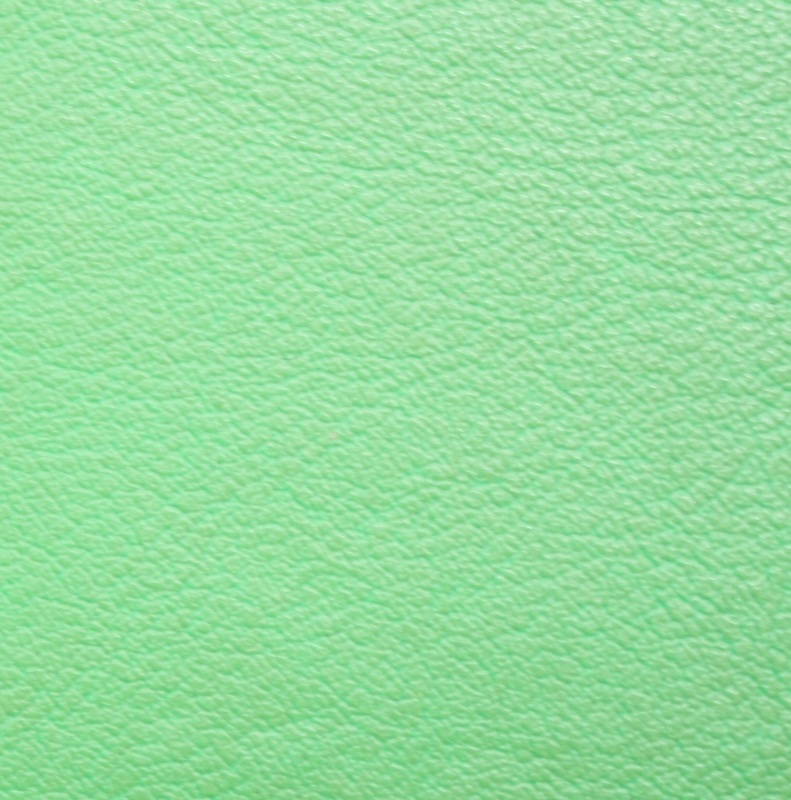 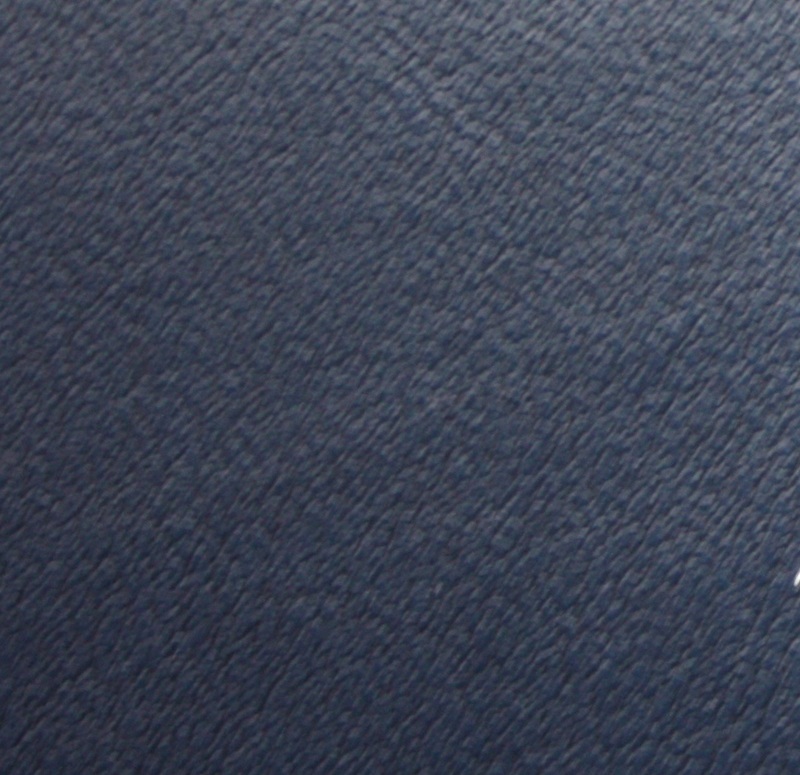 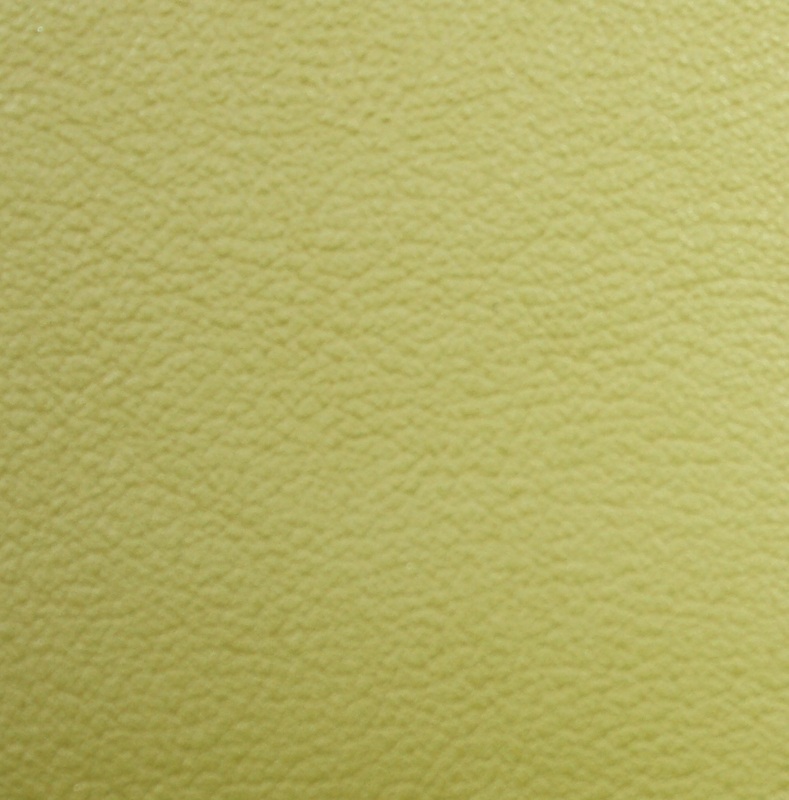 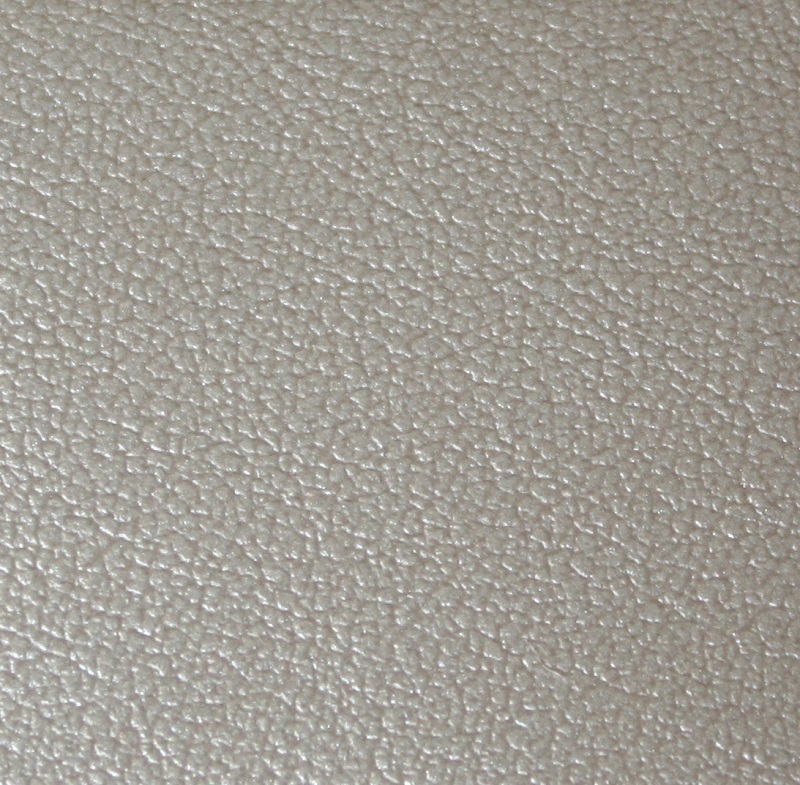 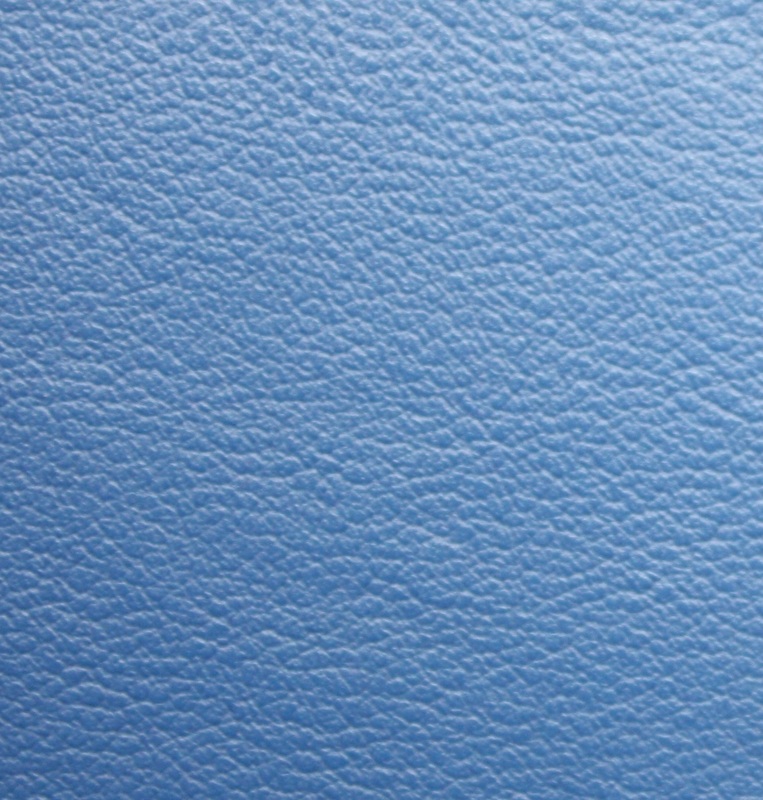 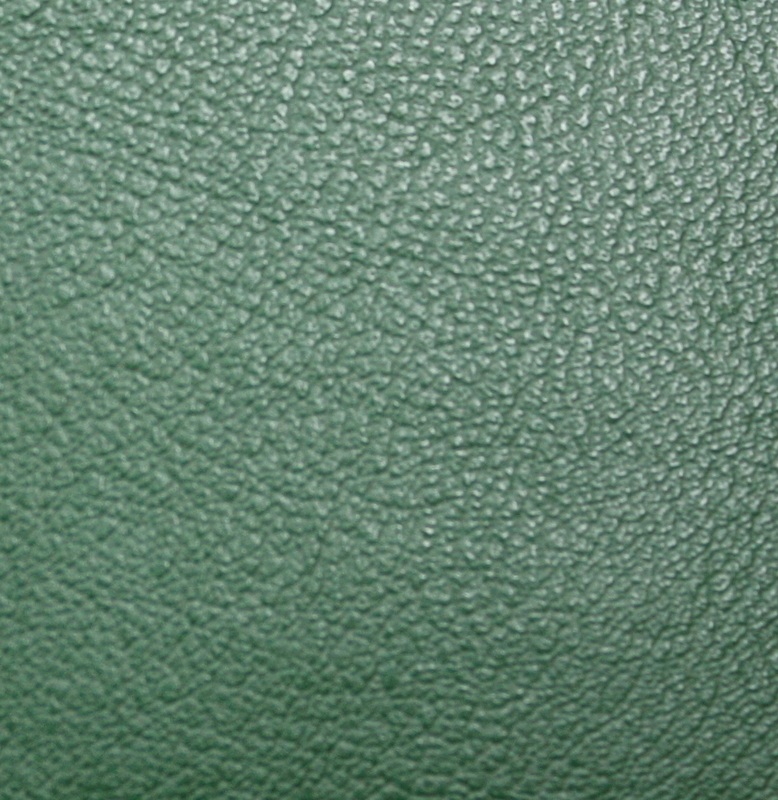 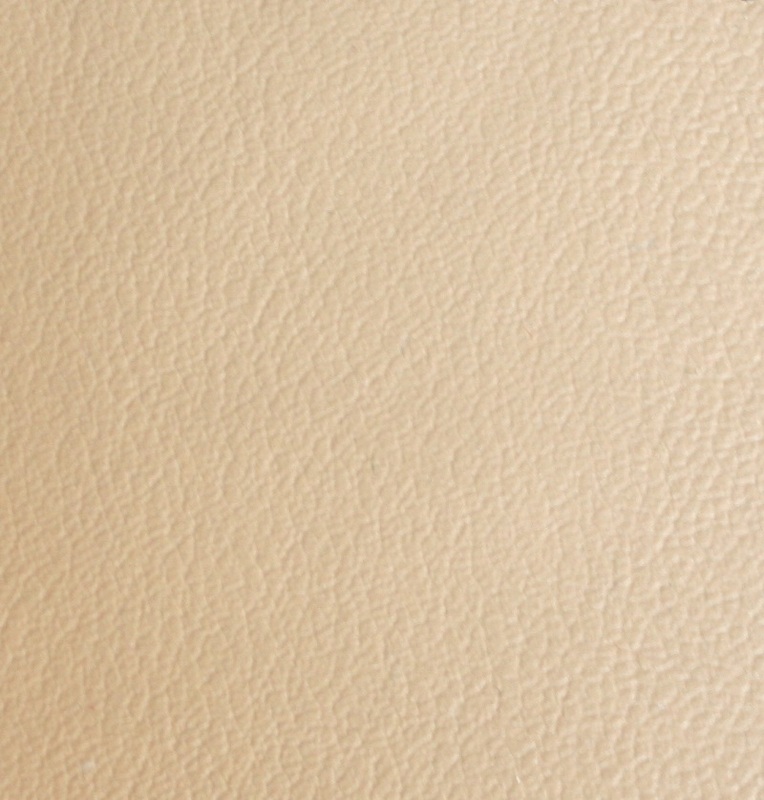 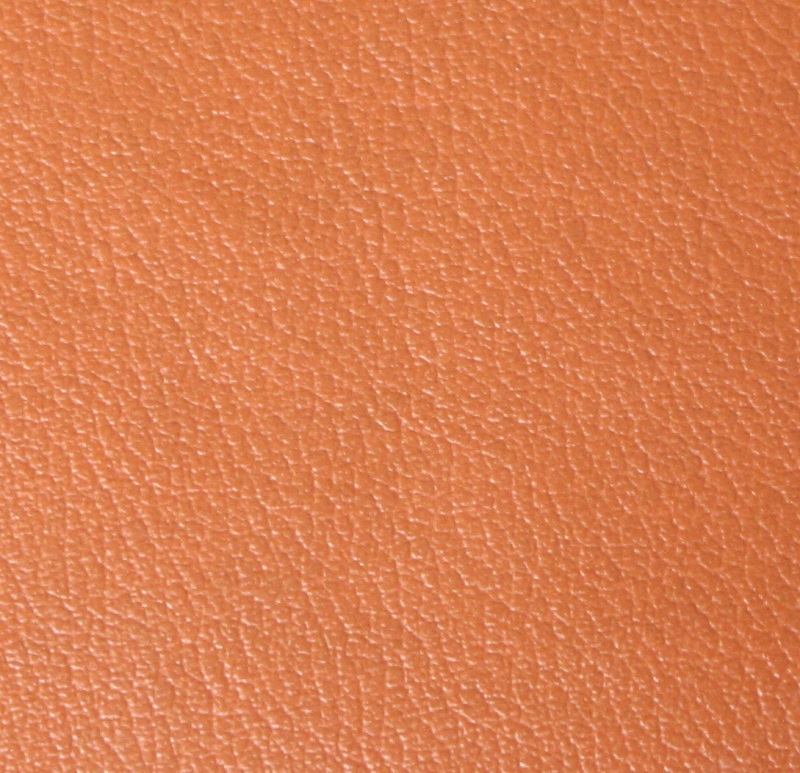 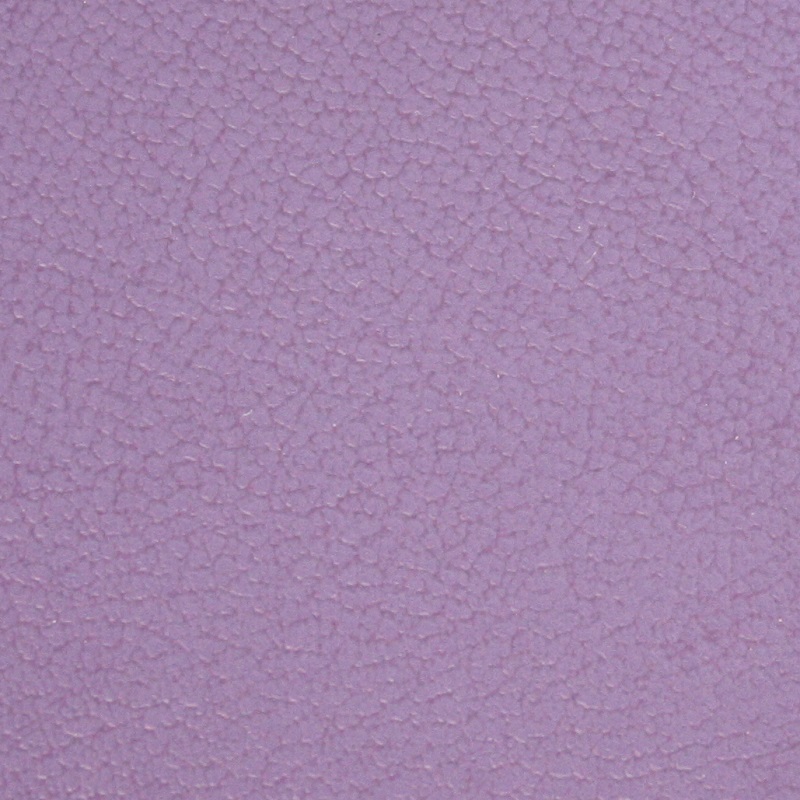 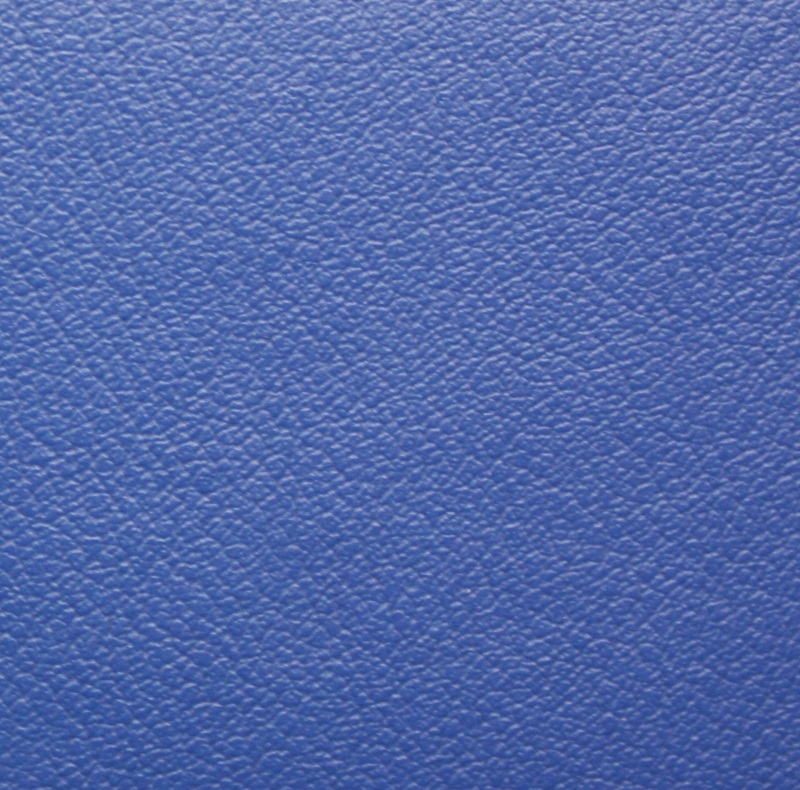 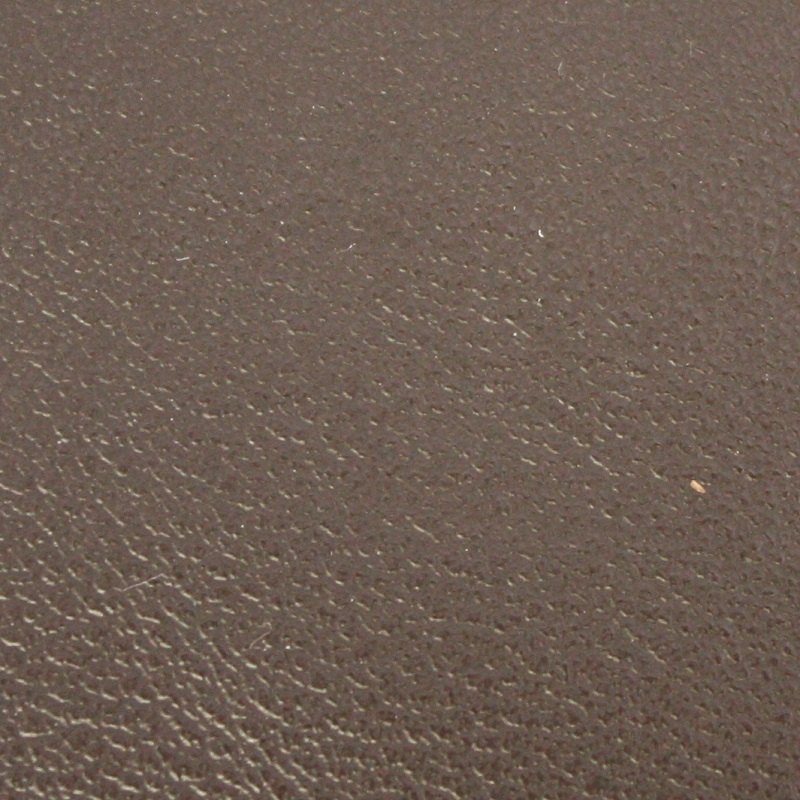 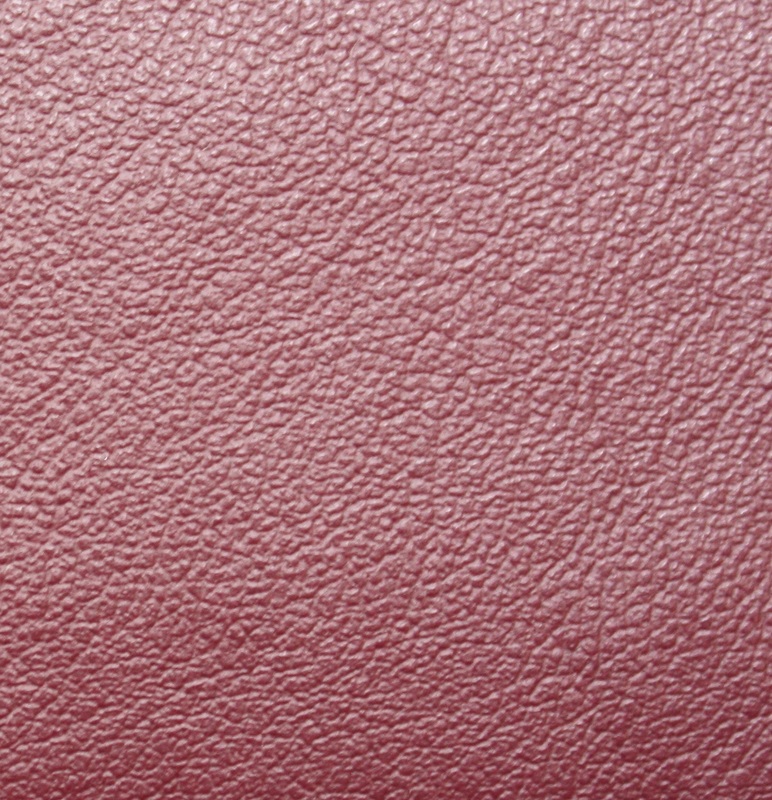 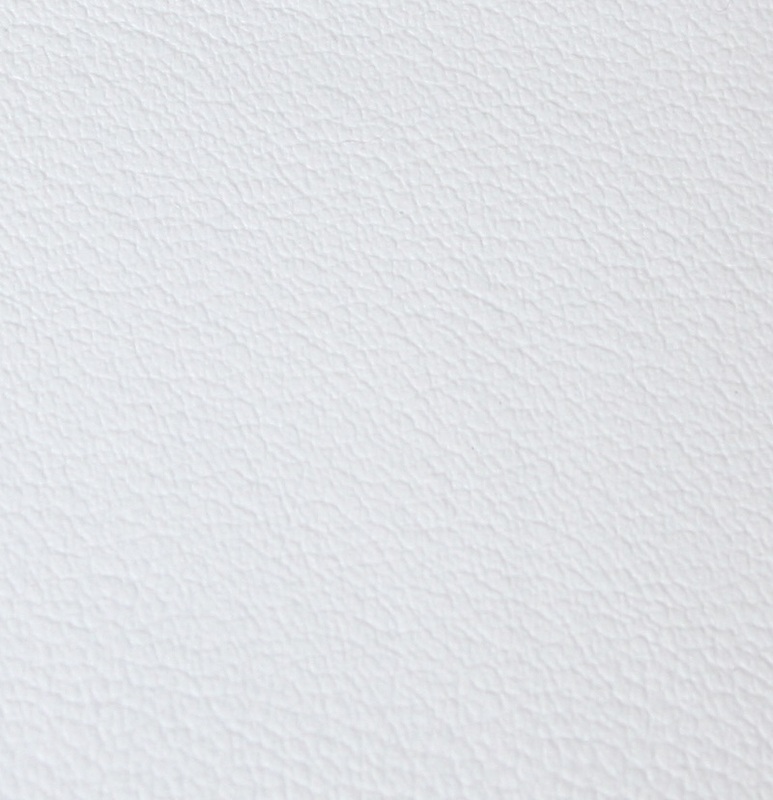 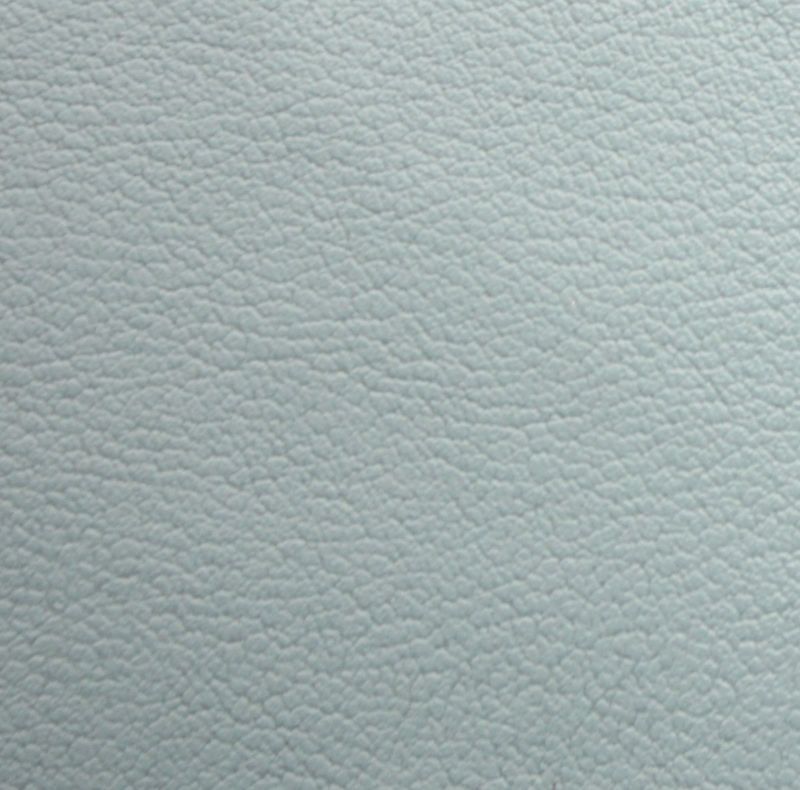 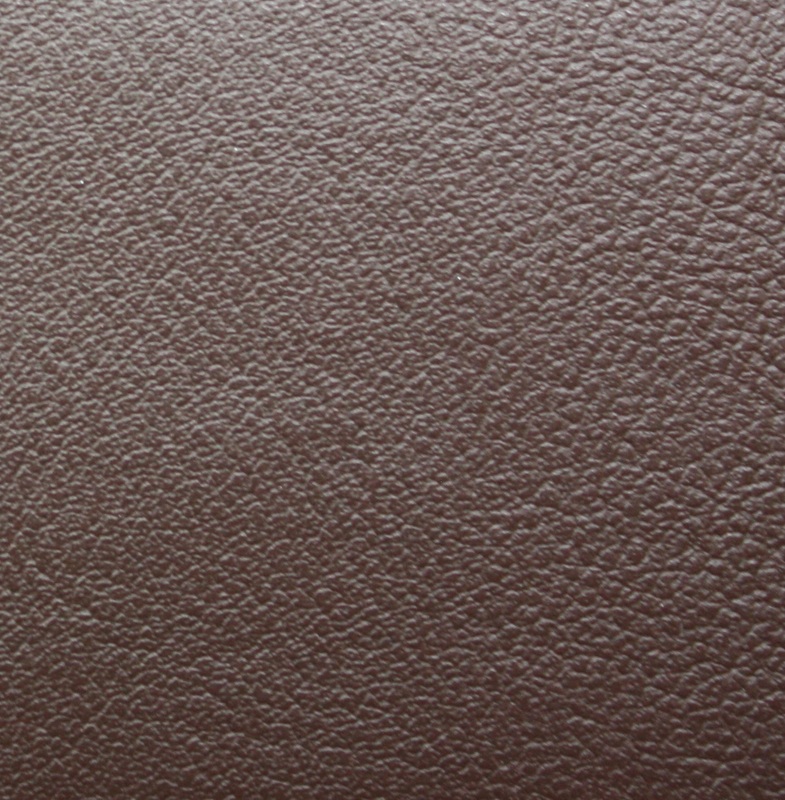 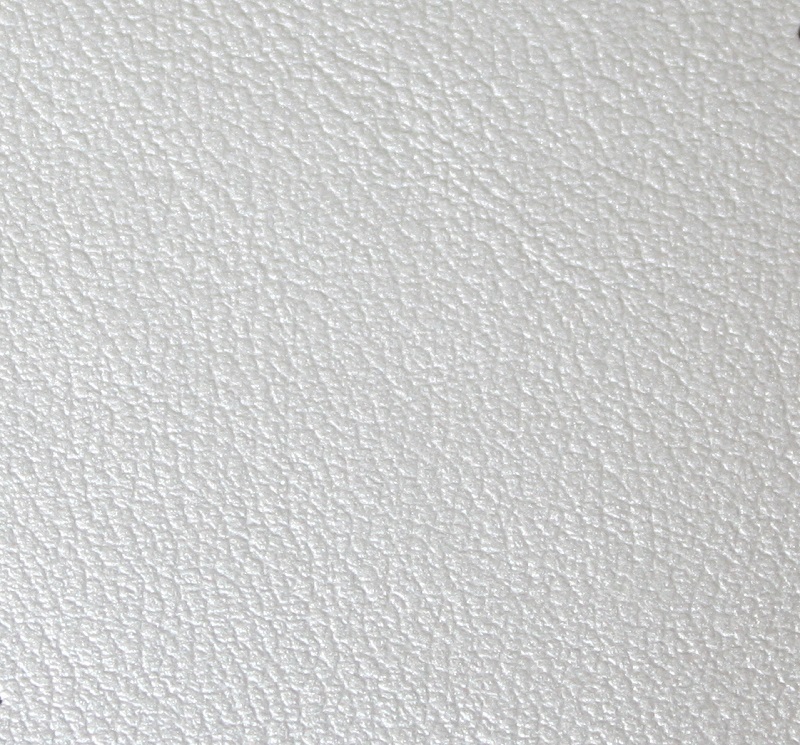 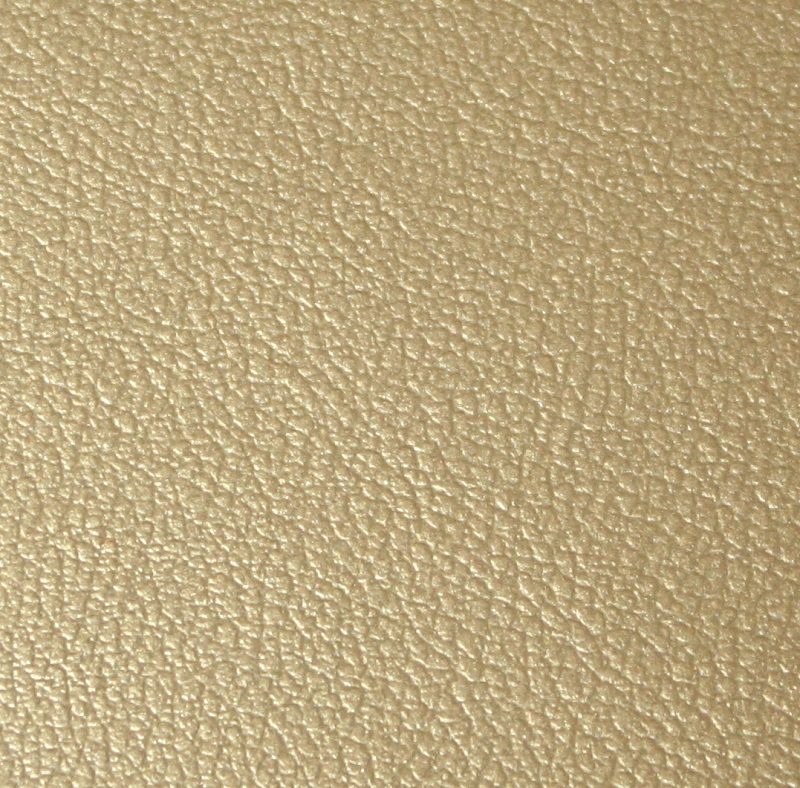 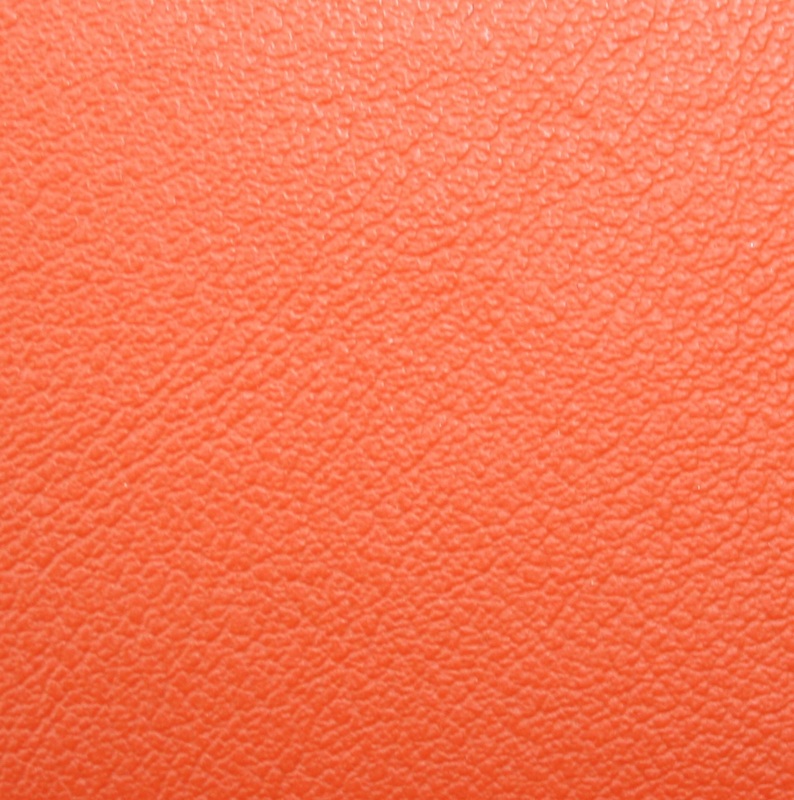 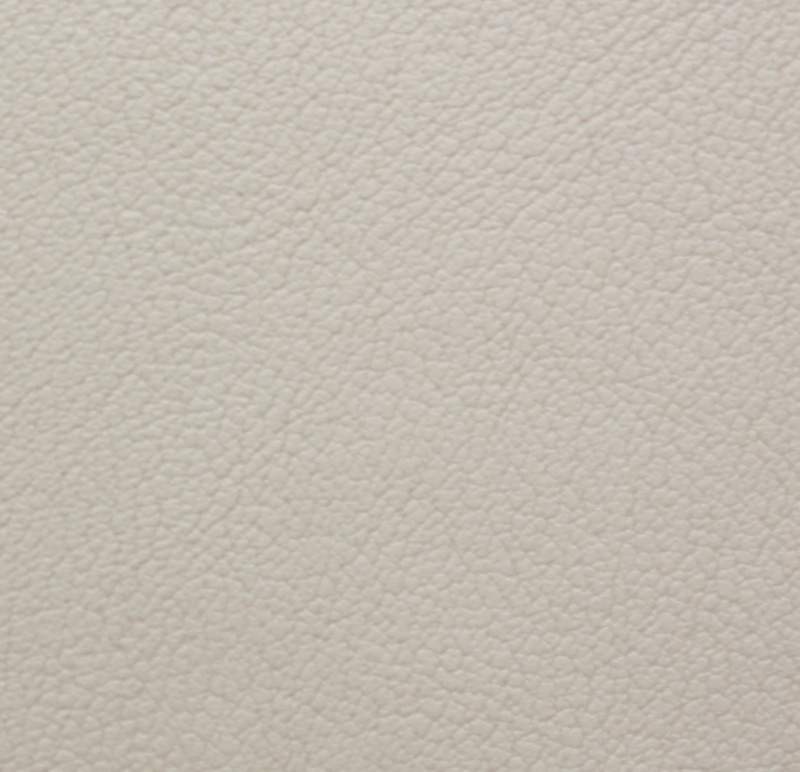 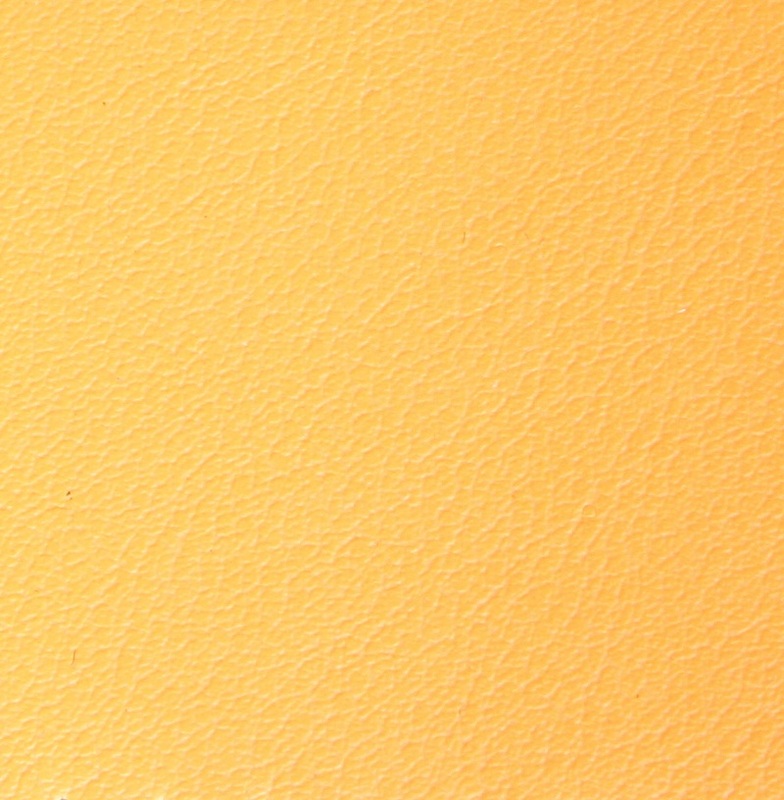 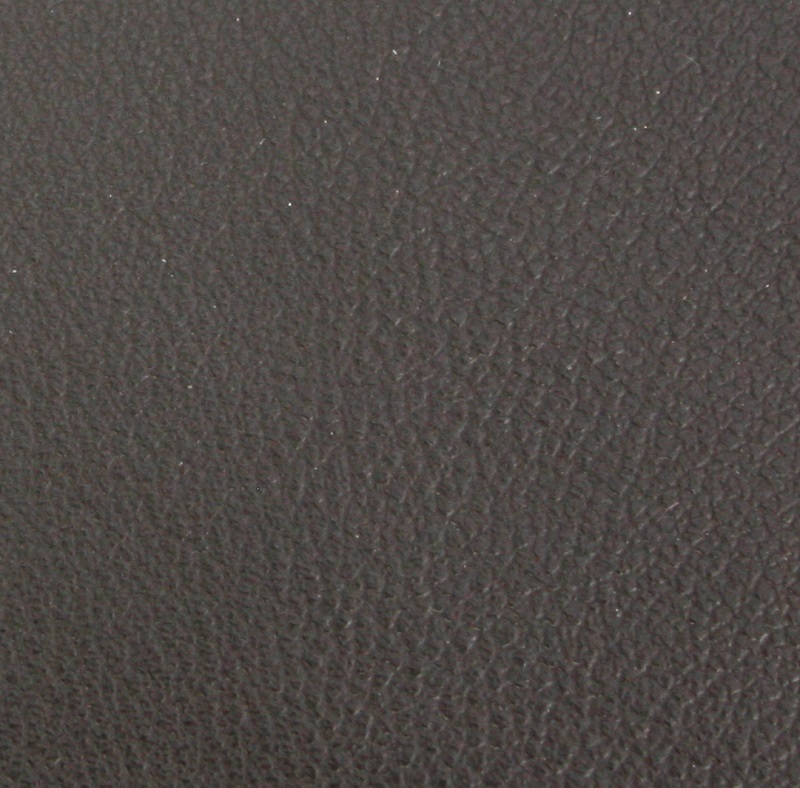 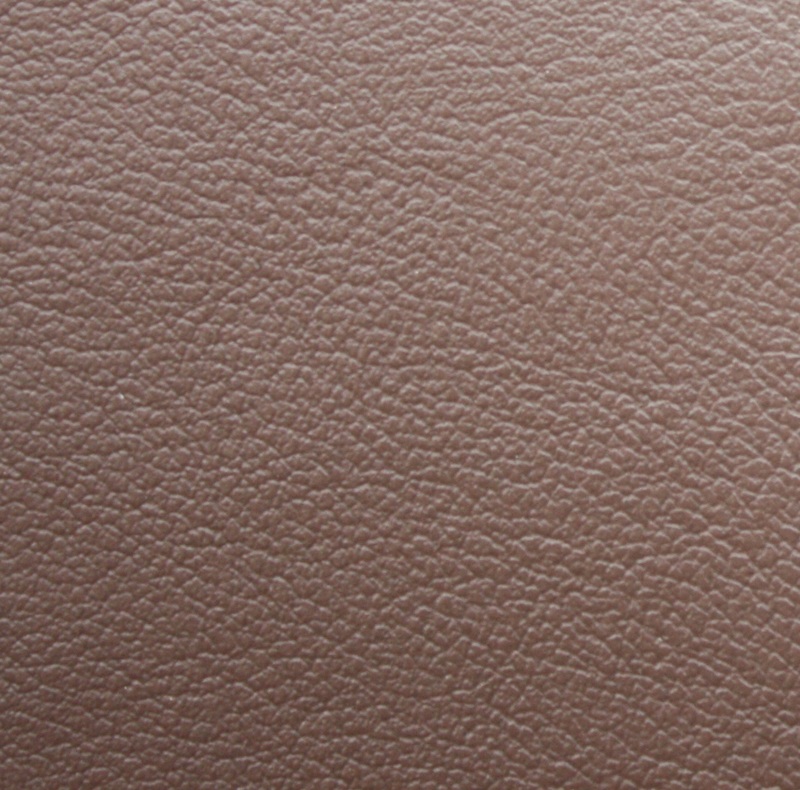 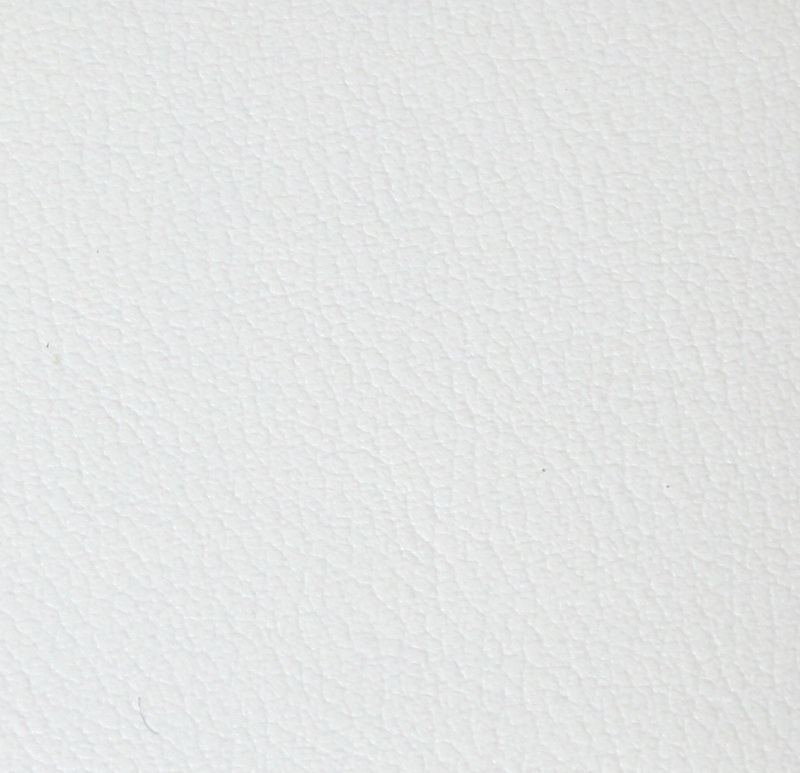 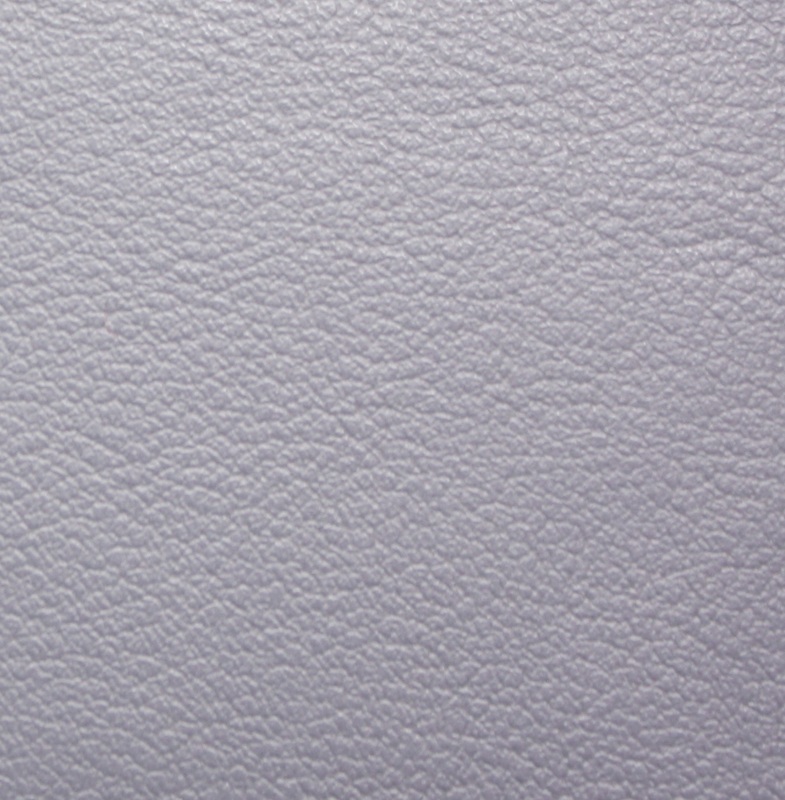 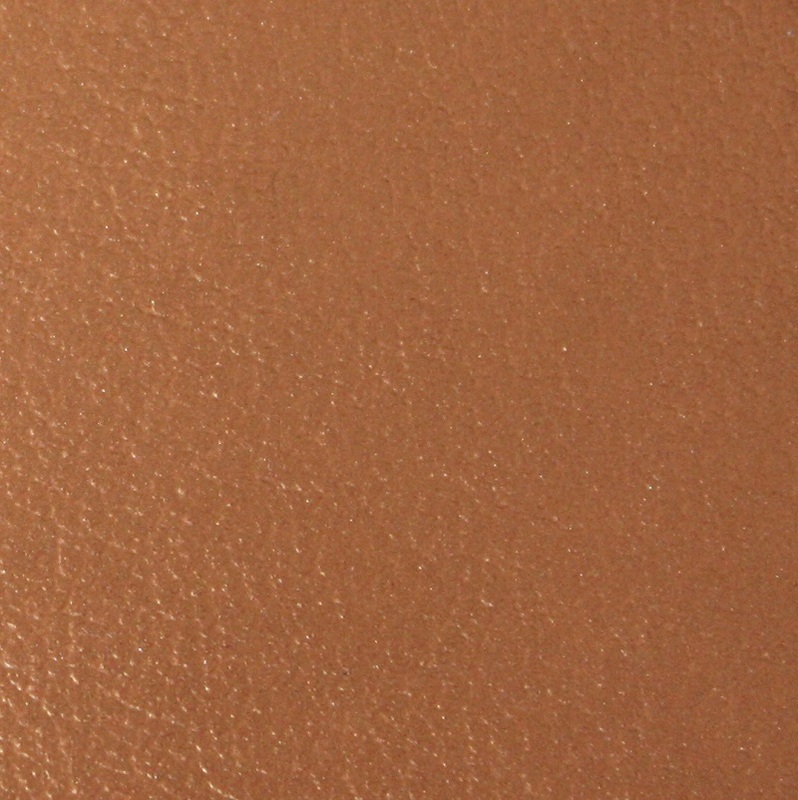 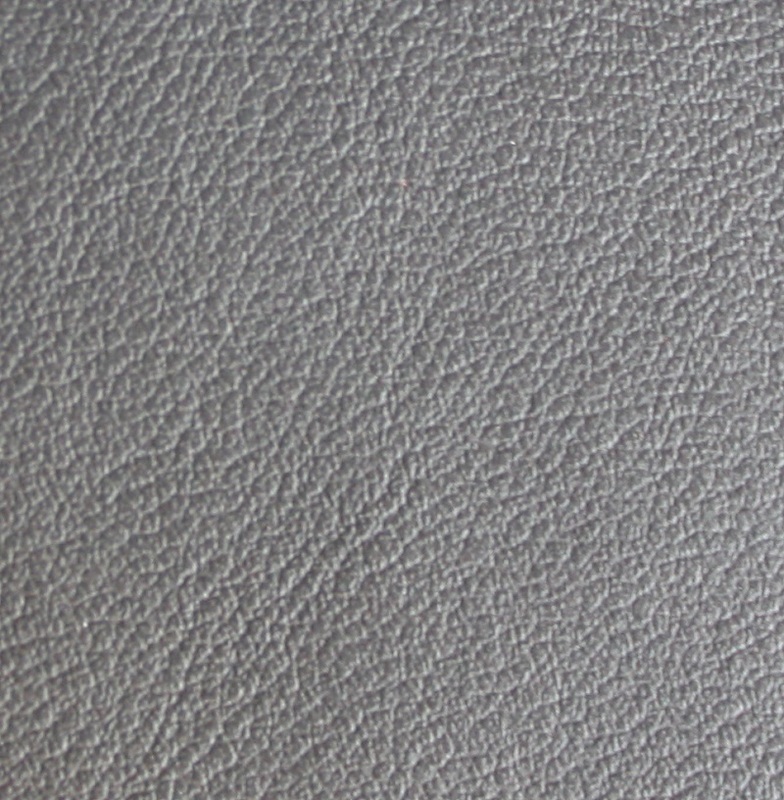 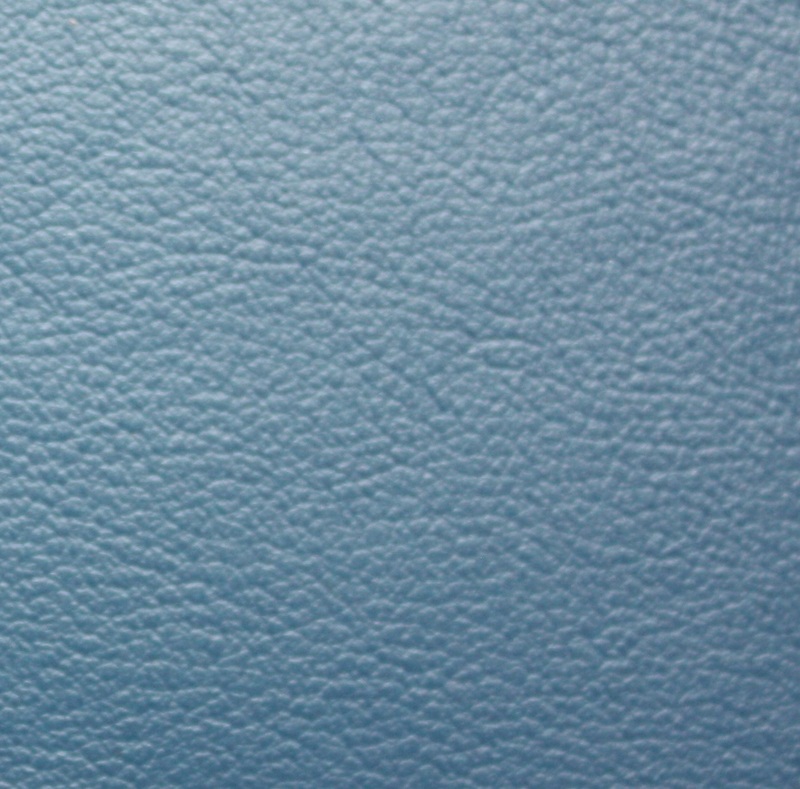 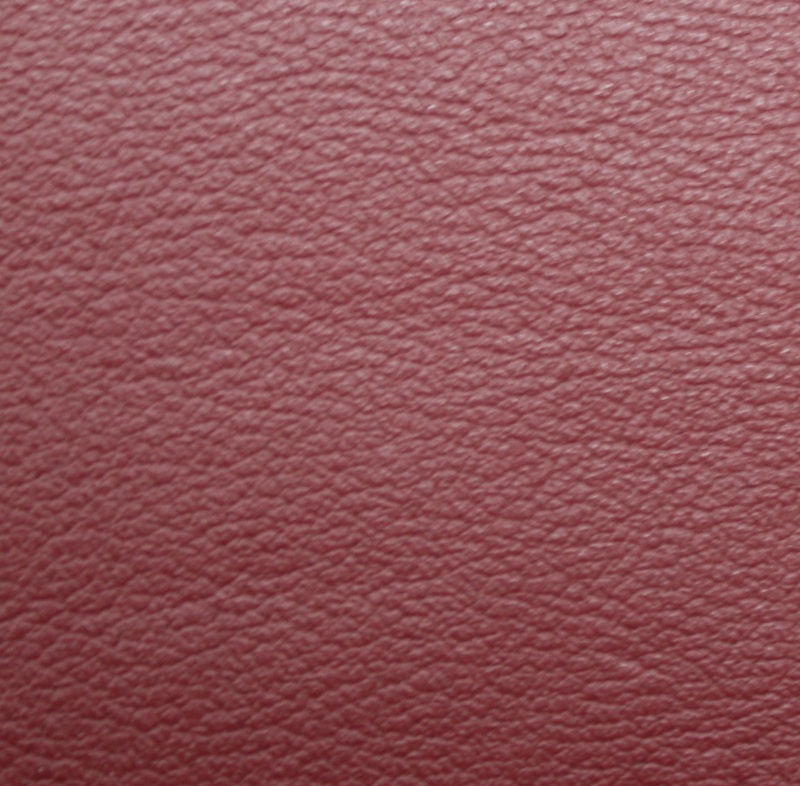 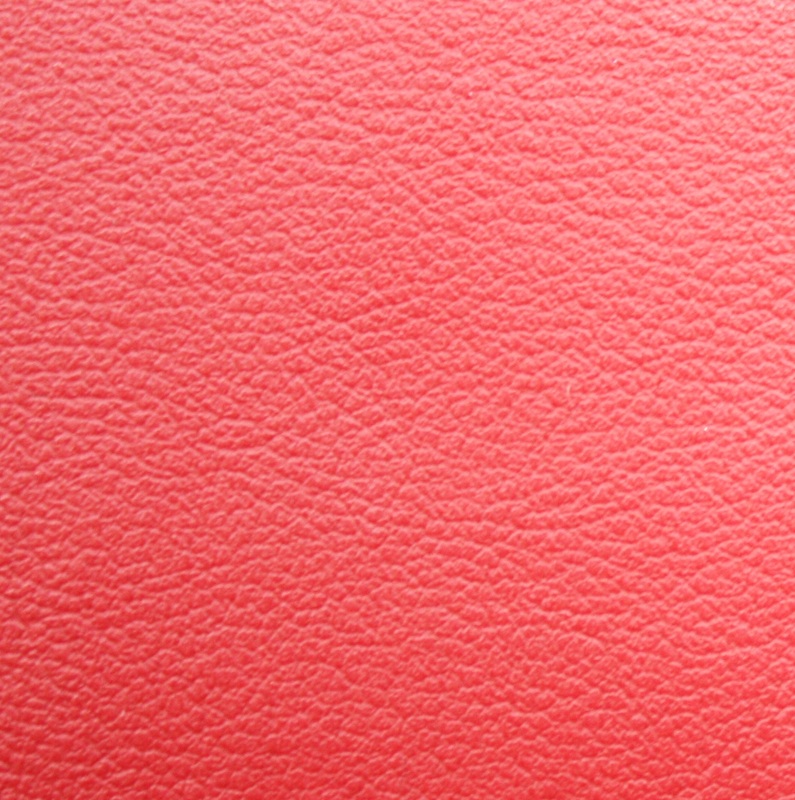 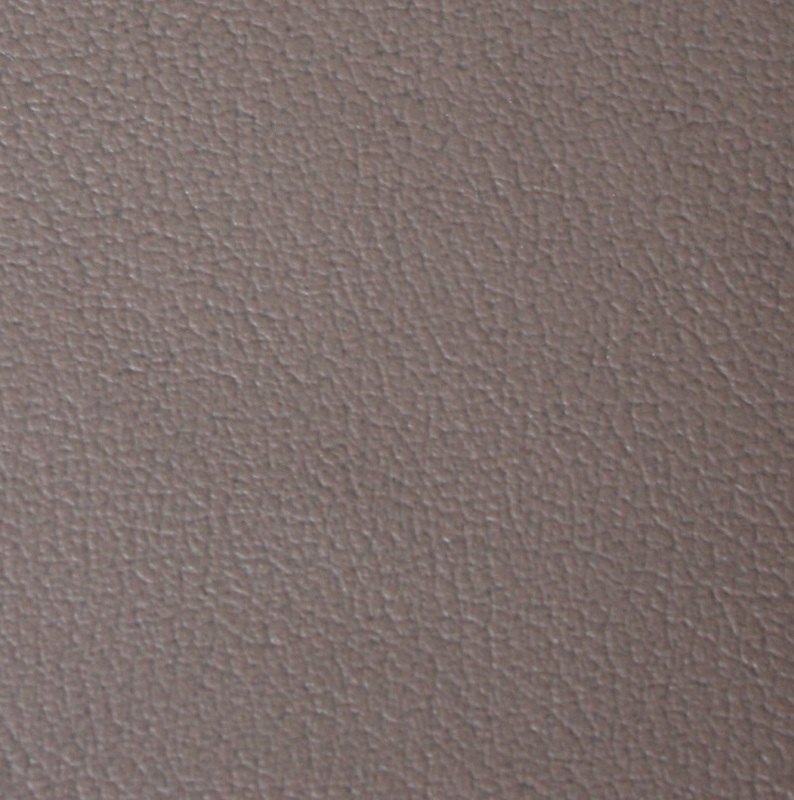 It is a high quality technical product with a soft touch and the natural look of “full grain leather”. 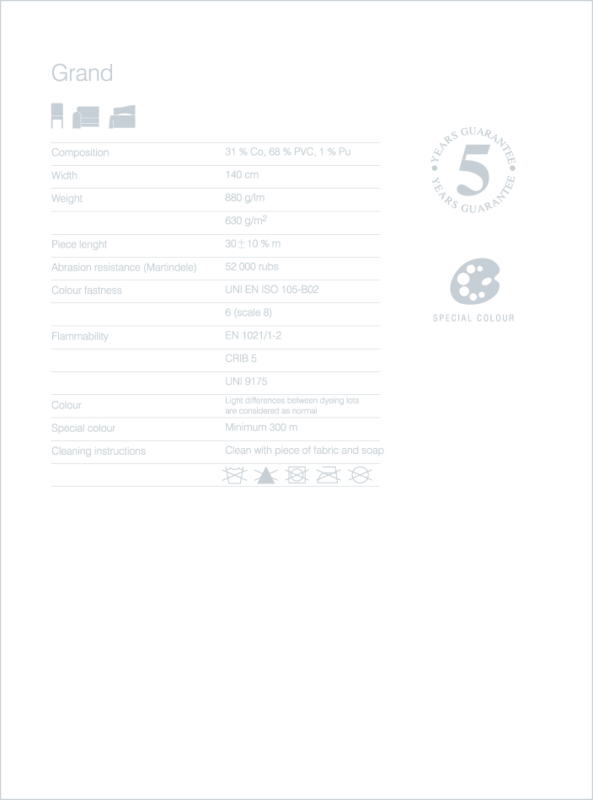 The great variety of colours, the technical features and the easy maintenance make it a true PASS PAR TOUT suitable for any use. 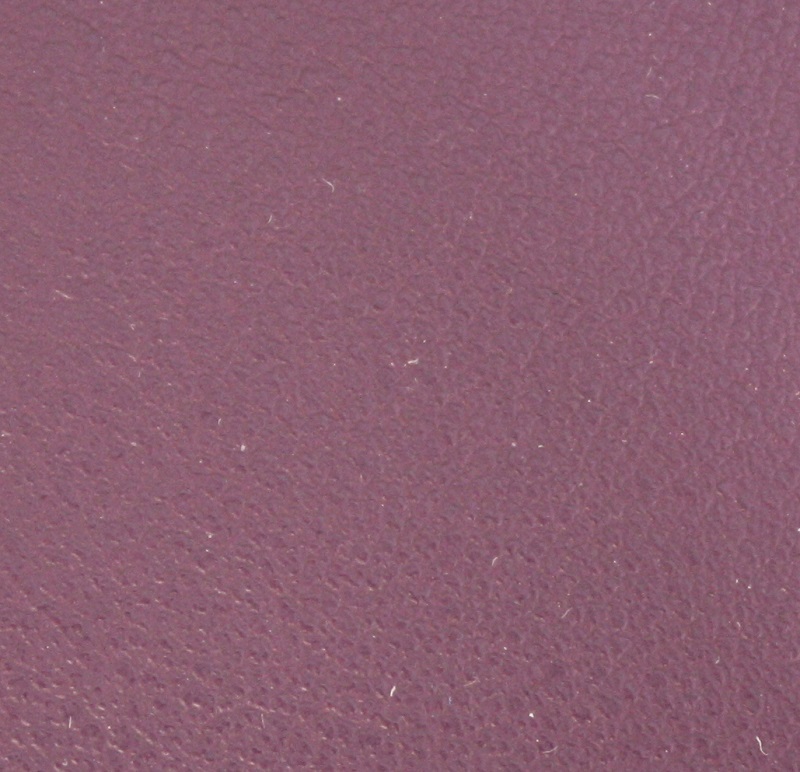 Please note that colors may vary from the original, due to variation on the screens.